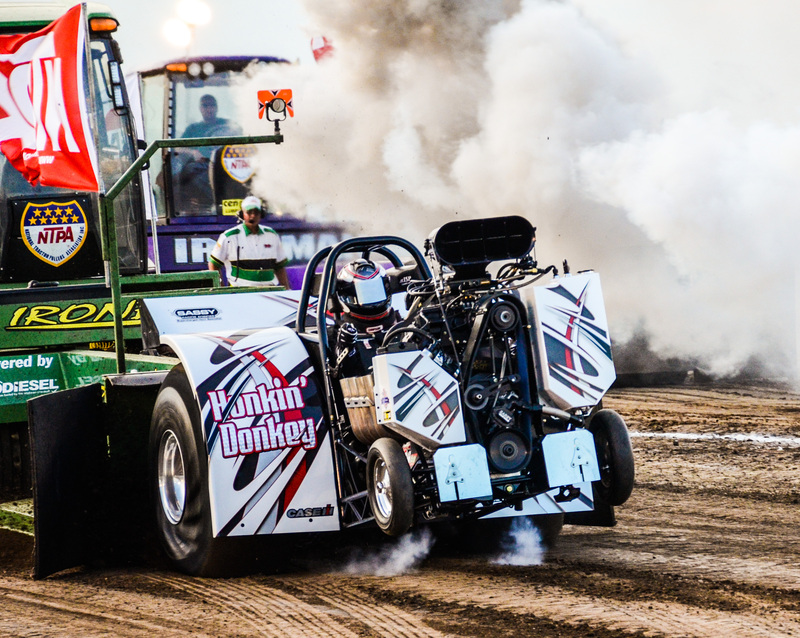 With their relatively light weight and large engines, Mini-Rods are known to be among the most exciting and intense rides in Tractor Pulling. 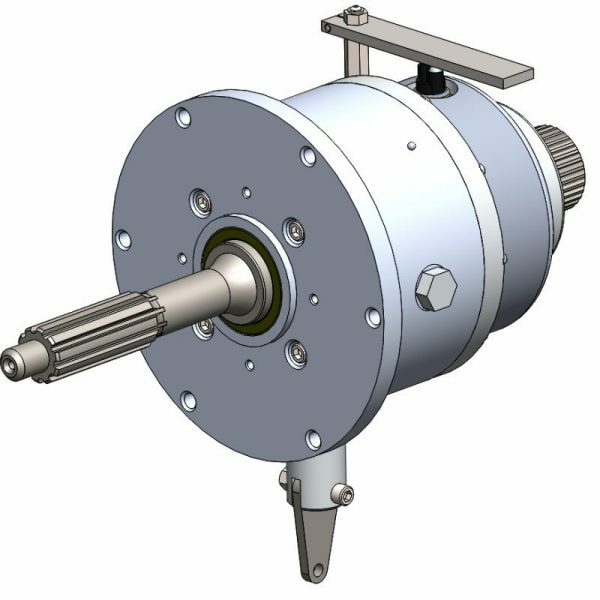 If you are building your own Mini-Rod machine or modifying the one you already have, make sure you get the top of the line products available. SCS Gearbox provides custom Mini-Rod Parts to make your ride more powerful, steady, and competitive in any environment. 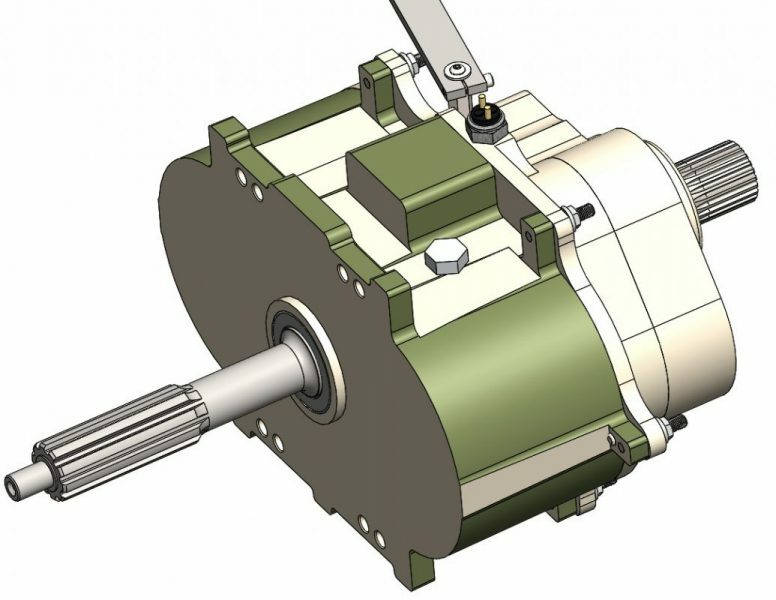 Our components can stand up to any horsepower to weight Ratio. There are a wide range of Modifiers out there, but only a handful that will bring your Mini-Rod to the top of the Ranks. We manufacture gears, driveline components, transmission to give you the edge at you next pull. 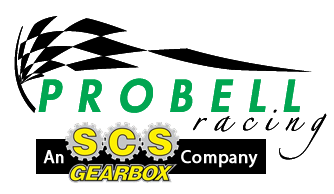 We want to help you gain additional stability across rough grades, enhanced torque, and smother gear shifting. 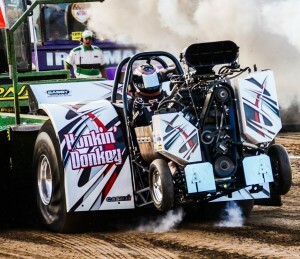 With top-quality materials and our intricate machining processes, we work to design and manufacture parts that will stand up to the power and strain of Tractor Pulling, without weighing you down. Take a look at all of the items we have to offer for your Mini-Rod and Contact Us or your Local Dealer with any questions or information about an item you are looking for.